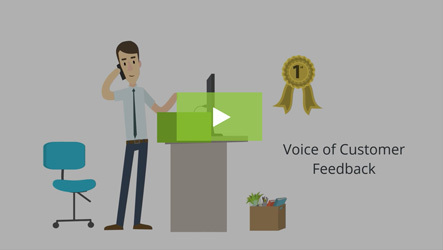 “Customer experience” is a phrase that is generating increasing amounts of buzz. It’s grown from a philosophical understanding of the effect of customer/brand interactions into a metric to track, a goal to obtain. We’ve collected customer experience quotes, definitions and statistics from industry sources to help you understand the power of improving CX. 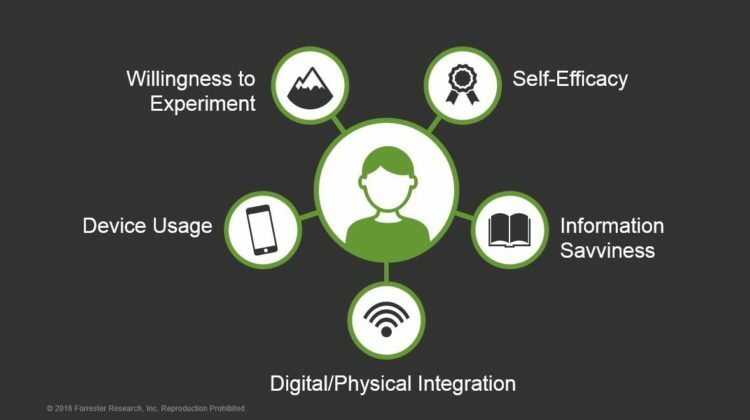 The first definition gives companies the illusion of control over CX – after all, you can manipulate engagement metrics, study touchpoints. But Forrester throws a monkey wrench into the works. Because CX isn’t about you. It’s about the customers – and their perceptions of you. 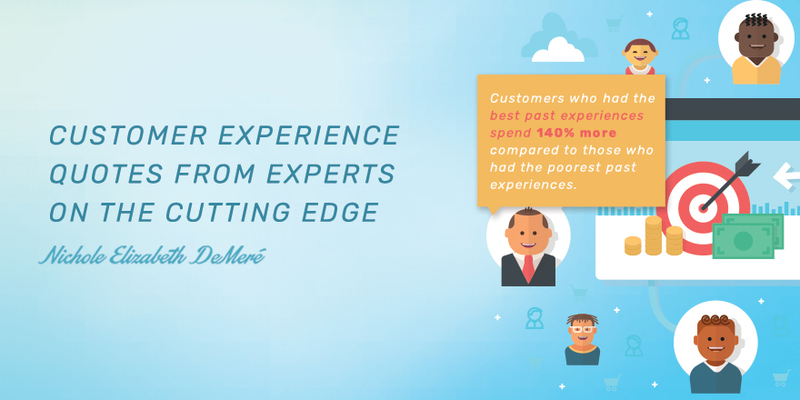 The expert CX quotes we’ve gathered explore Customer Experience from all of these angles and show just how much impact results when brands and customers align. 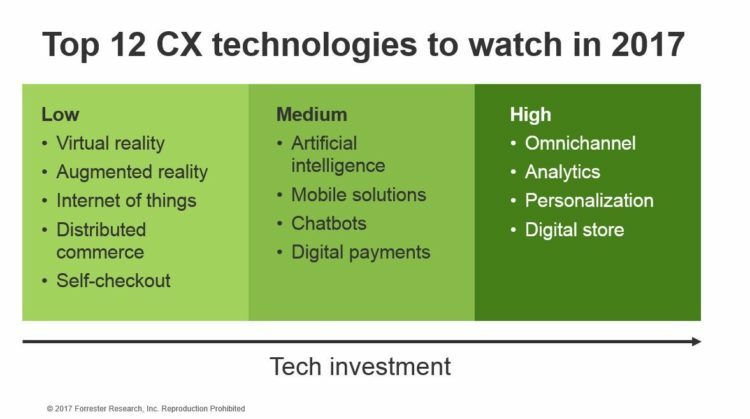 Gartner predicts that by 2018, more than 50% of organizations will redirect their investments to customer experience innovations. 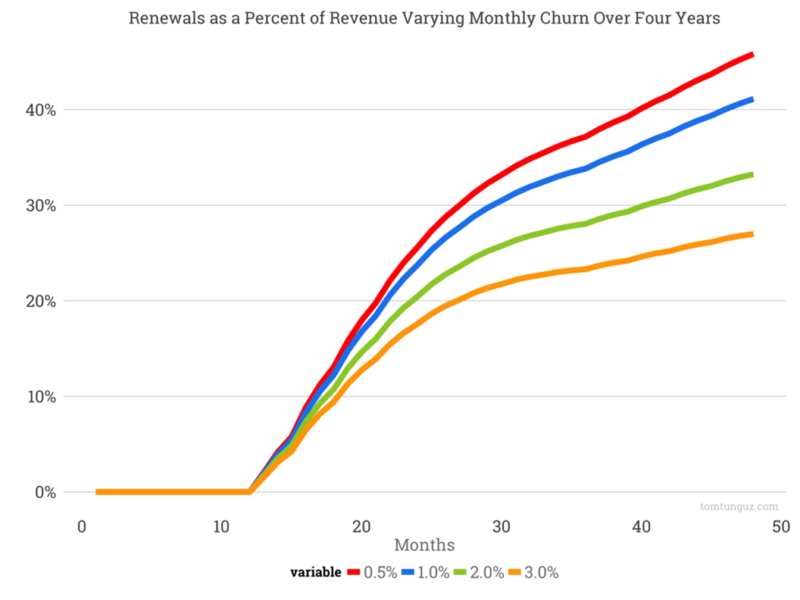 All CX metrics (CFMs), except the CES, have a significant impact on retention at both the customer and firm levels. 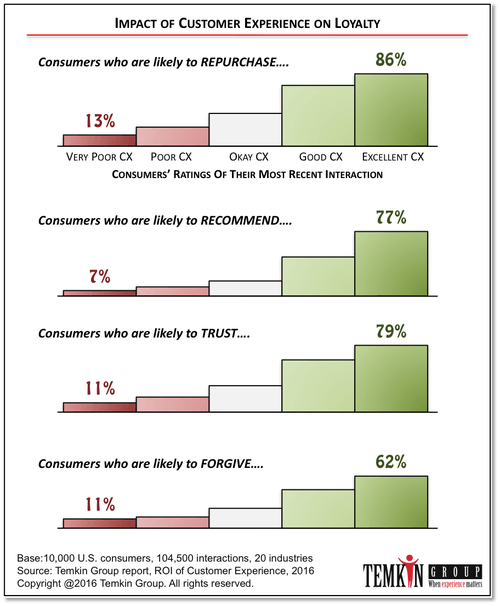 Changes in top-2-box customer satisfaction, followed by the official NPS, have the highest impact on customer retention. The predictive power of CFMs differs across industries, i.e. there is no single best metric across industries. The usefulness of CFMs differs depending on the level of analysis, i.e. comparing customers or firms. Combining CFMs tends to improve predictions. Therefore, firms might be better off using a dashboard of CFMs. 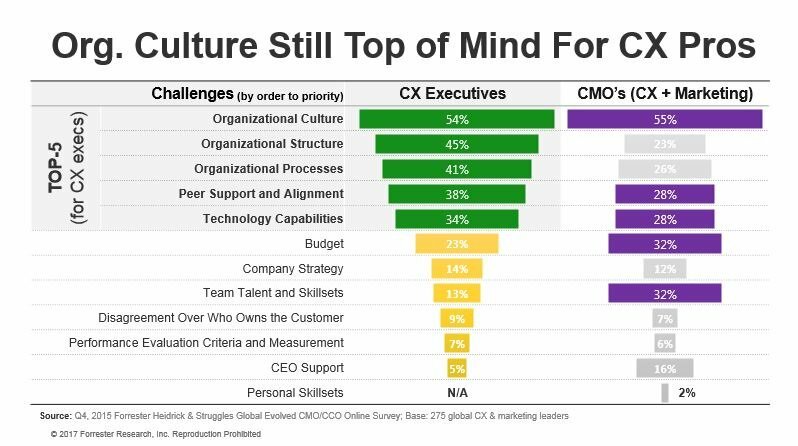 The top four challenges facing CX professionals are organizational culture, organizational structure, organizational processes, and peer support and alignment. 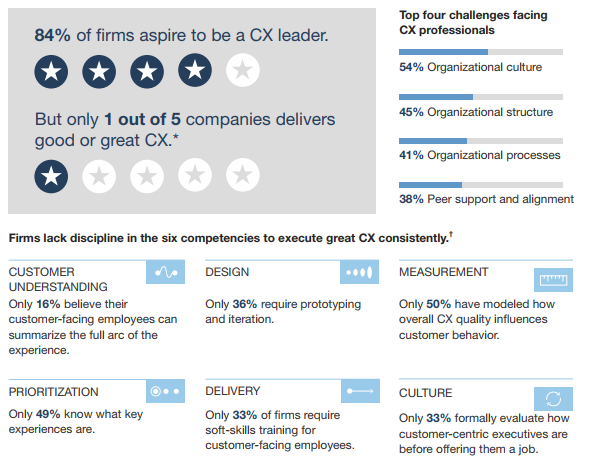 Firms lack discipline in six competencies to execute great CX consistently: customer understanding, design, measurement, prioritization, delivery, culture. In an eerie echo of the first Forrester quote, “Customer Experience is how customers perceive their interaction with your company,” brand and CX are drawing closer and closer together, becoming nearly indistinguishable from each other. This, as much as anything predicted or observed by the experts cited above, is the future of business: Your brand is only as good as your customers feel about it.